Today is a great day for you because, I'm going to show you some of my best book marketing strategies. I know you'll love it. When I wrote my first book in 2011, I published it on Amazon and in less than 3hours. I was named a ‘best-selling’ author in 5 categories. I was very excited and I bragged about it to the high heavens but I was a broke best-selling author. Till date, that book has NOT made me up to $400. So, if I had relied on that book to build my business back then. I would have been out of business. So, when I was to released my latest book, I became wiser. If you know anything about me, you know that I’m very, very, very big on strategy and execution. I have had the privilege of helping known names in the industry launch their book successfully in the America market. They did very well, so for my turn, I knew I had to do something better. Most Amazon best-selling authors are dead broke, you should NOT be a broke best-selling author. 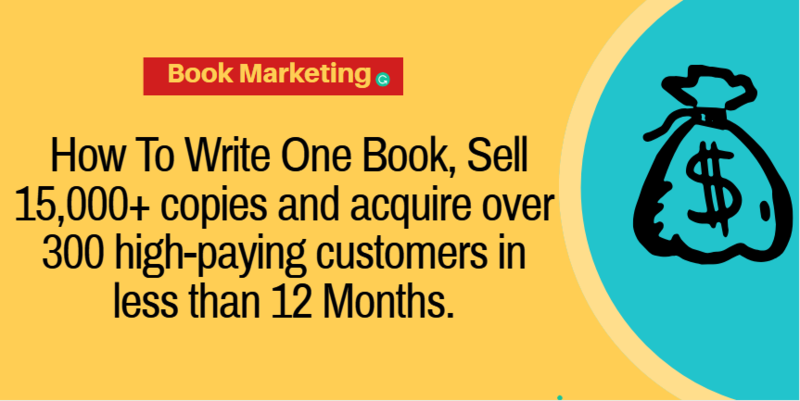 Want to ensure you sell atleast 15,000 copies of your book? Let me share another story with you, it will set the tone for this post. Few weeks ago, we sold 13,000+ copies of my book, Passion to Dollars. As at last Saturday, we have done 15,000 copies but my initial goal was just 20,000. I know, we will hit the 20,000 mark very, very quickly. I’m currently working on a another post to show you exactly what I did, it’s going to be 6,000+ words but let me give you something to run with today. You have an Idea, decided to write a book or develop a product/service and within 30days or more, it is ready. You post it on your timeline, tell your mum and friends about your books. (or whatever) and you scream about the book for a month or two and after that, you stop talking about it. The next thing that comes to your mind? ‘I need to write another book’. I have been promoting PASSION TO DOLLARS for over a year now and I won’t stop yet. Infact, I took a copy of the book over the weekend and I read it again, I was blown away. As a side note, I need you to know that if your book or any product isnt good enough. This book marketing strategy isn't going to work for you. So, make sure that you have done a great job, make sure you book is awesomely outstanding. Ok, let me go back to the story. When i read my latest book again over the weekend. I said to myself, 'this book is pure gold'. I need to get it into more hands, I need to help more people with the book. Don’t just write a book and move on to the next thing. If you believe so much in it, promote the hell outa the book, that is how you become a rich best-selling author. I have been working privately with a very popular TV personality. Helping him promote his book in the last 6months, till date. 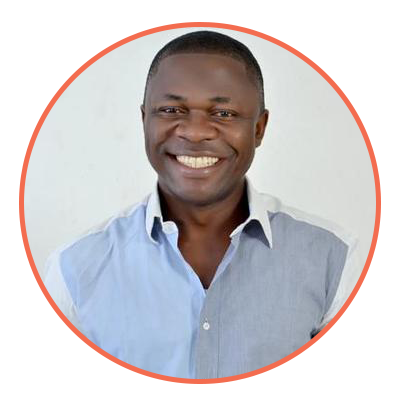 He has done about 9,000 copies and acquire over 80 high paying customers who paid handsomely for his coaching program..
Do You Want To Generate Customers Consistently, Make More Sales and rapidly grow your revenue and business? Read the FREE letter I wrote for you. Click Here to Read it Now! Dont just write your book and promote it for a few weeks or months. Promote it consistently for 1year and you’ll be shocked what will happen to your bottom-line. When i say 'consistently', I mean every single day for 12 months. If you are writing a book. The first thing you want to do is to clearly define why you’re writing a book, and unfortunately, most people don’t do this. 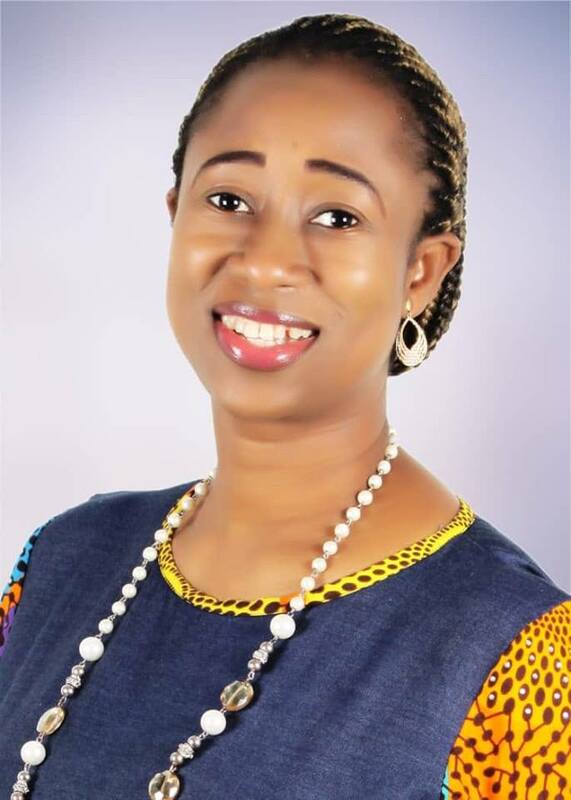 For me, I wrote the book because I wanted to reach new markets,expand my authority and most importantly, sell a backend coaching program that is very, very expensive. That was while i had to develop a well oiled book marketing system in place. As a marketer myself, I developed a very holistic book marketing plan for my book. There are several things I did but I will share one or two tips. My goal was to sell 20,000 copies of the book in 6months or less. And have at least 300 people who bought the book to buy my coaching program. Which is a high ticket offer. Part of my book marketing plan was to reach out to pastors. I have a huge relationship with a lot of pastors and pastoral associations. I asked my PA to activate my contacts and luckily, it worked. So, they invited me to come speak to their churches. But my condition was that they’ll buy between 100 to 1,000 copies of my book depending on the size of the church. The pastor or the church pays before I step out to their church because I wanted to avoid stories that touch. It turns out that this strategy worked so well that one big church around Gbagada even bought 1,200 copies of the book. 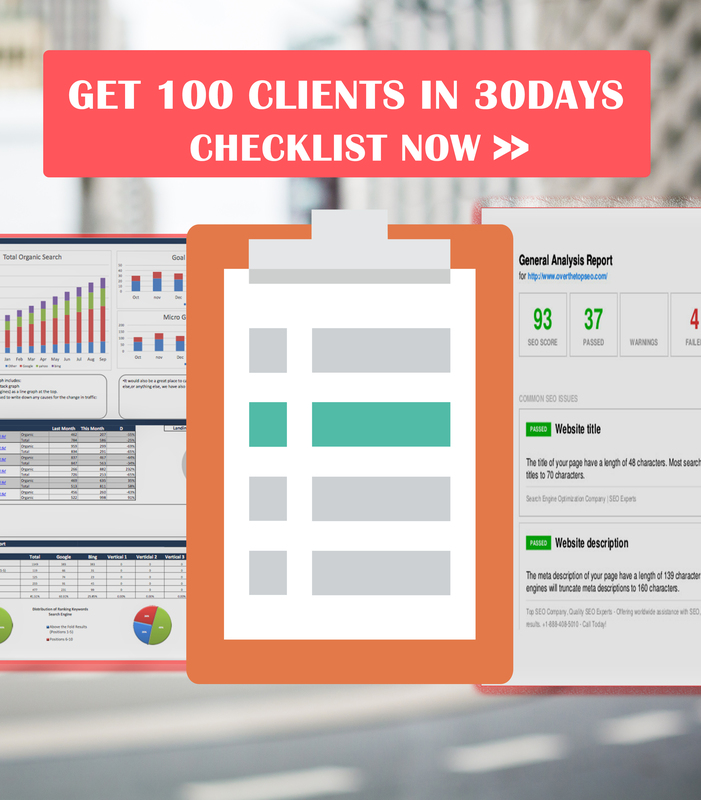 Do you want to attract more customers and rapidly grow your revenue? I wrote a FREE letter for you, CLICK HERE TO GET IT NOW! You have to checkout out now because I cannot guarantee you'll see it after now. As at last year, I spoke in 18 different churches around the country. And the least church bought 80 copies of the book while I didn’t charge them for speaking. This strategy doesnt only work for book marketing. It also works for anything you want to sell-it could be coaching programs. Consulting, books, physical products or service. I'm curious, how would you feel. If you sell 15,000 copies of your book and what is holding you from reaching that dream? Leave your comment or question, I will reply everyone of them.